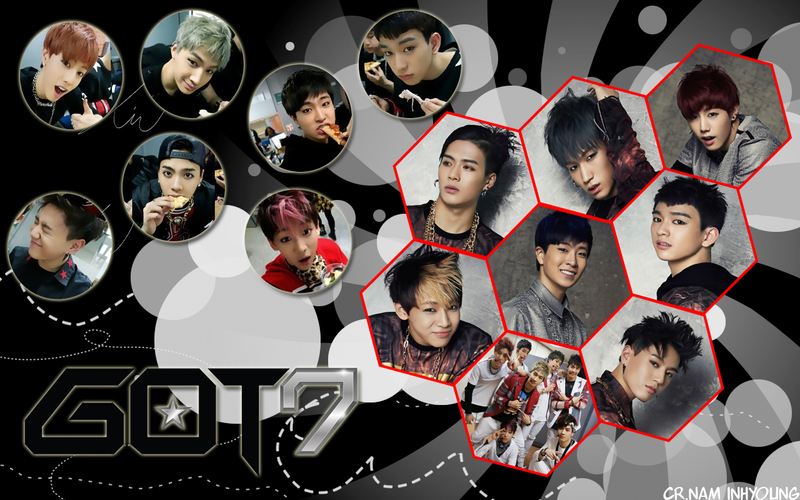 Got 7 wallpaper❤ ❥. . HD Wallpaper and background images in the GOT7 club tagged: photo kathi got7.